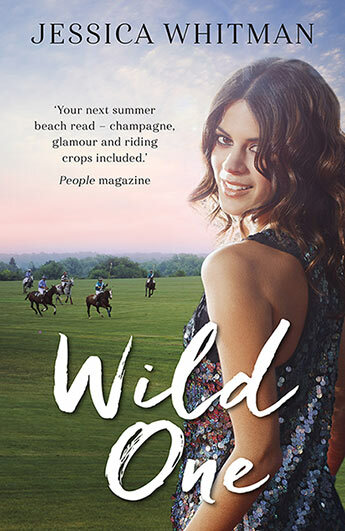 Jessica Whitman teamed up with the face of Ralph Lauren, world-famous polo player Ignacio ‘Nacho’ Figueras, to bring to life a romantic trilogy set in the glamorous world of international polo. 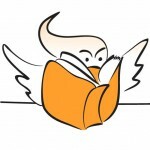 The second book in the series, Wild One is out now, so we caught up with Jessica to learn more about her love of writing and reading, and to share some helpful writing tips for budding authors. What’s the key to a great romance story? Longing. And not just the longing that you feel when you’re in pursuit of someone – as lovely and fizzy as that part is – but the longing that continues to wash over you after you’ve actually caught them. That great moment when you first wake up with the object of your affection, and you look at your beloved and think, I can’t believe I’m allowed to push away the space between us and actually touch this person. Read. Read, read, read and then read some more! Find writers you love and read everything they’ve written, and then think about what they are doing that works, and what they are doing that doesn’t. It’s okay to imitate, even to flat out steal, when you first start writing, because eventually your natural voice will break through and make the story solely yours. Also? Write. Write, write, write and then write some more! You can talk about wanting to be a writer, you can dream about it, but until you sit down and actually do the work, it’s all useless. Don’t procrastinate, don’t let yourself think that you have to wait for the “right” time, don’t be afraid that you’re not good enough yet. Just start and then keep going until you’re done. (I am literally answering these questions parked inside my car while my daughter attends class. You can write anytime and anywhere!). You’re only going to improve if you practice. Doing the work is 99 percent of the battle. Click on the links in the image below to learn more about Wild One and Jessica, including her reading, writing and more, through the other stops on her blog tour.